Our practice ethos is to provide high quality medical care in a friendly, patient-centred and compassionate manner. The Caythorpe & Ancaster Medical Practice is a semi-rural, training and teaching practice working from two sites, providing health care for a population of 9000 patients. We work under a General Medical Services (GMS) contract and dispense medication to the majority of our patients. We aim to be innovative by incorporating the best of the new whilst not losing sight of the importance of the traditions of good family medicine. We embrace current evidence based medical thinking and try and apply this to the care of our patients. Our policy has always been to embrace healthcare reforms, but to interpret them in a way that we feel is meaningful and enhances the care of our patients. Thus, for example, we were one of the original Primary Care Act Pilot sites nationally, and used this initiative to develop long term condition management within the practice. More recently we have been able to adopt the principles of the GMS contract into our working practice and have been able to achieve high Quality and Outcome Framework (QOF) points. We seek to maintain this level of achievement, not merely as a matter of data collection, but as an index of high quality co-ordinated clinical care which is in the best interest of our patients. There are well-developed systems for long term condition management within the practice and this aspect of care now forms the large majority of our work (75%+). Consultations for minor illness are relatively uncommon and we believe that this is due to the consistency of approach by the doctors in the practice with regard to patient education and limited prescribing for minor illness, together with good support from our attached Health Visitor. The practice has a long standing involvement with, and commitment to, GP registrar and health care professional training. The practice uses the SystmOne computer system for medical records and is paper-light. There is an IT link between both sides of the practice. Consultations are exclusively recorded in an electronic format. Previous paper based records are archived. We take great care and pride in high quality record keeping and aim to maintain accurate clinical data and patient summaries, organised in a very structured format, on our clinical I.T. system. Not only does this enhance good clinical care and audit but also enables us to contribute to regional and national research studies. The practice is situated in South West Lincolnshire, east of the Nottingham/Lincolnshire border, between Grantham and Sleaford. The nearest cities are Lincoln (18 miles), Nottingham (35miles), and Leicester (40 miles). Road access to the north and south is excellent with the A1 nearby, and London is just over an hour away on the main east coast railway line. Both villages are well served with excellent primary schools and the community benefits from a highly regarded secondary school system. The surrounding countryside is undulating and wooded. The practice area covers a fairly scattered low-density rural population spread over approximately 50 small villages. The surgeries are based in Caythorpe and Ancaster which are approximately 6 miles apart. 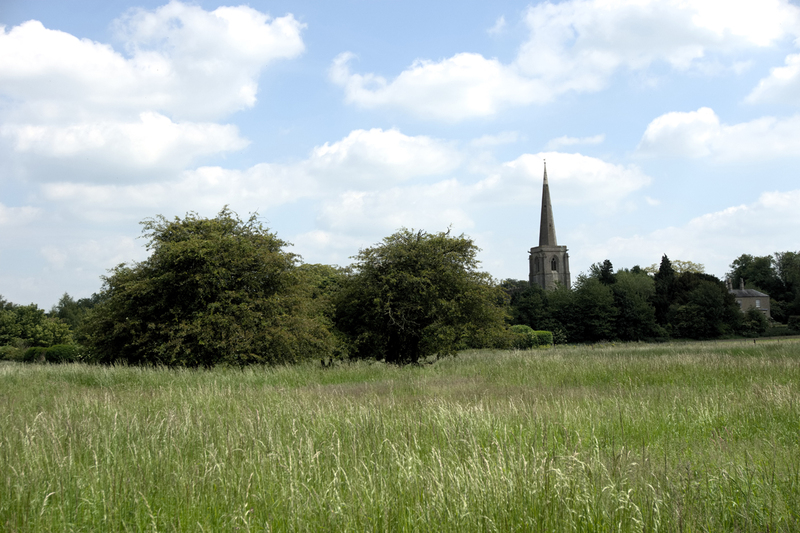 The practice covers approximately 50 other villages and hamlets. The practice population broadly reflects national demographics but with rather less young adults and slightly more elderly than average. The vast majority of patients attend the surgery, but a number of home visits, on average between one and two per doctor, are done daily. Typically these are for those patients who are elderly/housebound or who are terminally ill. The population is split between the two sites with slightly more patients affiliated to Ancaster surgery. 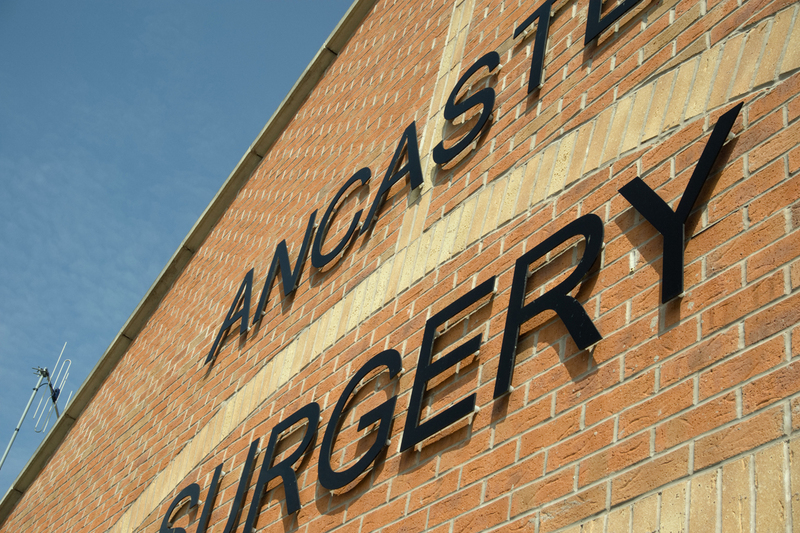 Patients are registered at Ancaster surgery (the practice HQ) but tend to develop an affiliation with either site based on where they live. Patients are, however, able to consult at either side of the practice. Both surgeries provide a full complement of services supported by appropriate staff. A new purpose-built surgery was opened in Ancaster in December 2006 and provides high quality facilities for patients in the area. The surgery premises at Caythorpe were refurbished in 2014 with improved waiting room facilities. One of the partners is based at Caythorpe (Dr Robinson) and two at Ancaster (Dr Zbrzezniak and Dr Thomas) with 6 salaried doctors working across both sides of the practice – although there is cross cover to provide flexibility for holiday/study leave. We believe that this system gives the right combination of continuity of care, while retaining the flexibility that our patients value. The practice team, both administrative and clinical, with whom we work, share our sense of commitment to their work and we function, as an organisation, in a very egalitarian way. We greatly value our staff and work very closely together with them, as a team, in all aspects of our work. The staff, both employed and attached, are very loyal and committed to the practice and our patients. We are privileged in having a high retention rate /low turnover rate of staff. We are fortunate to have an excellent practice nursing team, together with health care support workers, who work across both sites of the practice. They are involved in much of the long term conditions management within the practice, together with more traditional nursing duties. Each practice nurse has an area of specialist skill/expertise. The practice nurses work under the management of a nurse team leader. We have a team of attached District Nurses and an attached Health Visitor and we greatly value the close links and good communication that we have with them. There is a lot of informal day-to-day communication with the attached team but we also have regular team meetings too. The practice works within the Lincolnshire South West Clinical Commissioning Group. This organisation is responsible for both commissioning care and improving the health of the local population by working in partnership with local health and social care organisations. Out of Hours work for the practice is covered by the local Out of Hours service based at Grantham Hospital. The practice has a long history of involvement with GP registrar training within the local Lincolnshire Vocational Training scheme. One of the partners (Dr Robinson) is an approved GP trainer. All of the other GPs are involved in the clinical supervision of GP registrars. At any one point in time the practice typically has two GP registrars. We feel highly privileged that, despite the rapidly changing nature of primary care and health care reforms, we thoroughly enjoy and are professionally fulfilled by our work. We are firmly committed to helping our patients and developing primary care services for them. We set ourselves high standards of clinical care and believe in the pursuit of excellence, yet feel that being supportive and compassionate to our patients is equally important. The environment in which we work is relaxed and informal, yet professional, as we work in partnership with our staff in helping our patients. We believe in the importance of on-going professional development and structure our working timetable to accommodate protected time for this. We believe that we can only work to our best ability if we maintain a healthy professional/personal life balance and therefore acknowledge the importance of working in a family friendly way, while balancing this against service commitments. We believe in the importance of delegation of non-clinical work so that we can best utilise our clinical expertise and so rely heavily on the administrative support of our reception and secretarial staff together with our Managing Partner. For further information about GP services in England please click the link below.